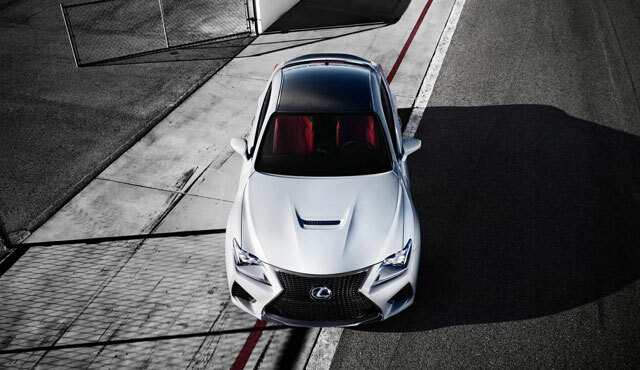 1) Drift – Rear drive and V8, the RC F was basically built to get sideways. Should we strip it out, cage it, and let it realize its destiny? 2) VIP – Some would say it’s ludicrous to get low and plush with a car like the RC F, but when’s the last time you cared what others said? 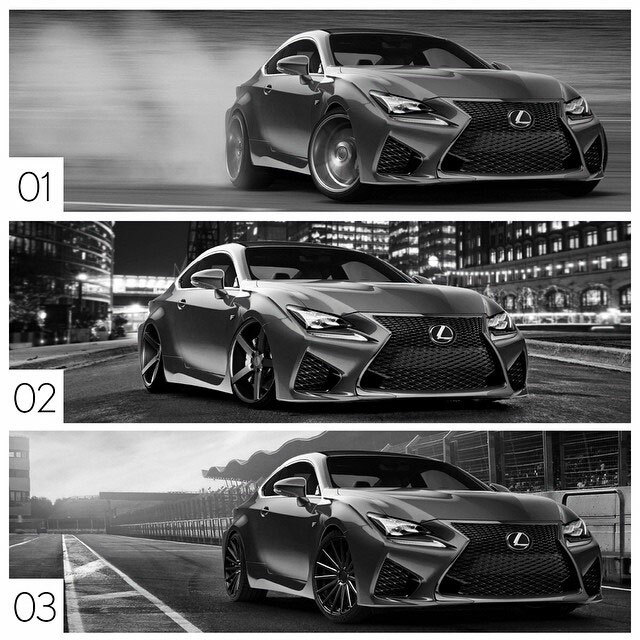 3) Track – Do we create a more intense version of the RC F by adding a few hp, tightening up the suspension, and making this coupe even stickier? To vote, leave a comment on this Instagram photo with your choice — my unscientific calculation puts #3 in the lead, which would be my choice as well. Absolut Sabs: 03 baba, that rim is sooooo sick!! kr_metal: Strip it out and track it. Lexus Cohen: They all look amazing, but number three has to be my pic. Ayo DocMkize: Option 3 no doubt with CV7 Vossen wheels , Maybe a Pearly/ ivory white colour.